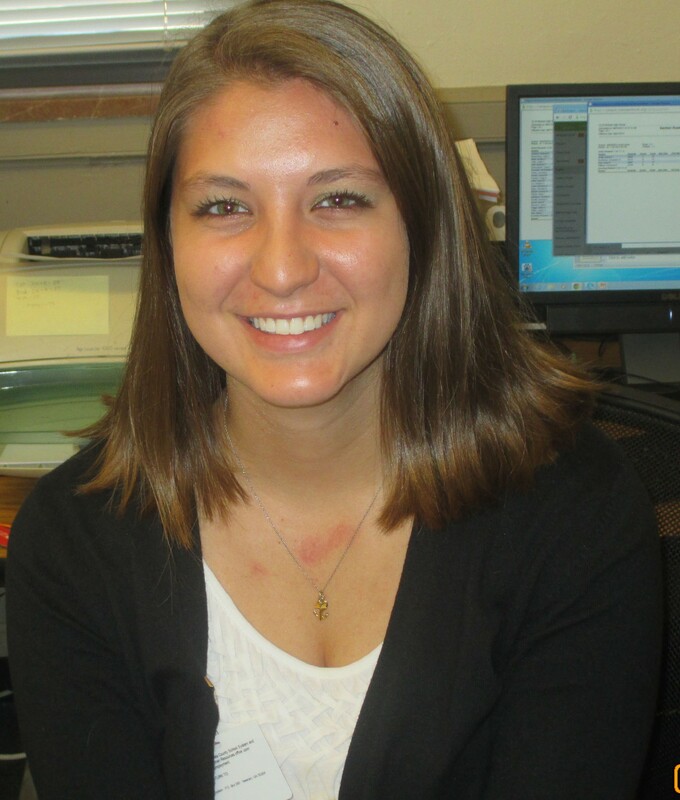 Newnan High School began the 2015-2016 school year with a few additions to the teaching staff. Here are a few of the new faces you will see on NHS’s campus. The Prowl and Growl will publish a series of profiles on new staff members introducing them to Cougar Nation. Here at Newnan High School we have many new staff members. One of them just happen to be Mrs. Lydia Ozier. Mrs. Ozier teaches Algebra Support year long and Accelerated Algebra and Geometry A. She graduated from Georgia College and State University with a Bachelor’s in Mathematics with a Teaching Concentration, and she also received a Masters in Mathematics Education. Mrs. Ozier played volleyball in high school as well as was a member of Beta Club and National Honor Society. Mrs. Ozier explained that teaching has always been a part of her life. After the homecoming festivities, Mrs. Ozier was impressed by the close relationship of NHS to the city of Newnan and the surrounding area. 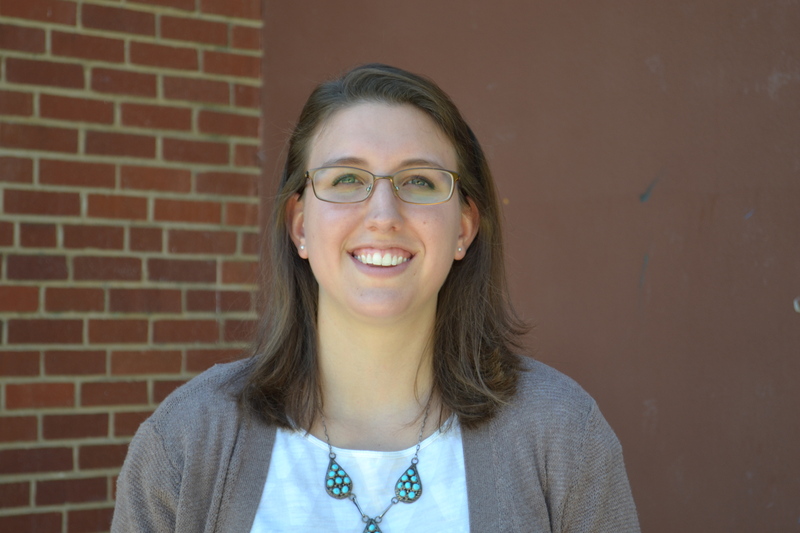 Welcomed to Newnan High School, Ms. Ellen Rayburn, a new addition to Newnan’s faculty, will be joining the History department, teaching World History. Ms. Rayburn attended Berry College, acquiring her degrees in History and Secondary Education. She also found interest in her favorite subjects, English and History. She was on the Athletic Council and in Athletes Bettering the Community. She was involved with the Golf team as well. “It feels like coming home,” Ms. Rayburn said, seeing as she’s an alumni of Newnan High. While she attended Newnan, she participated in Golf, Drama as well as the SGA. Ms. Rayburn found herself wanting to be a teacher at the age of five. Inspired by her mom, who was a former teacher. ” I want to make a differences in the lives of students”, she explained. Outside of grading and planning for her students, Ms. Rayburn enjoys her free time doing things such as knitting, hiking and fly-fishing. Maybe even cracking open her favorite novel Where the Red Fern Grows. To have some all in all fun, Ms. Rayburn can just kick back and listen to her favorite Rock artist David Bowie. Ms. Hobby has joined NHS as a physical science and environmental science for the first semester of this year and will transition in second semester to just teaching environmental science. Ms. Hobby attended Clemson University where she received two undergraduate degrees in Wildlife and Fisheries Biology as well as Environmental and Natural Resources Conservation. Later, she was attend the University of Florida and earned her Masters in Wildlife Ecology and Conservation. While a science teacher, Ms. Hobby also has a musical side. “I did not play sports but was in the marching band playing the piccolo for both High School and two years of college,” she said. Ms. Hobby’s favorite subject, aside from science, is West Civilization and other subjects in the Arts and Humanities. “My favorite bands are the Black Keys, Avett Brothers, Kings of Leon, and Queens of the Stone Age,” she said. Ms. Hobby explained that she decided to enter the teaching profession to share her love of science with students. “I transitioned from my former profession to get a chance to share what I love, science, with these who may not have the same enthusiasm I do,” she said. New to NHS, Ms. Hobby remarked on the spirit of Cougar Nation.